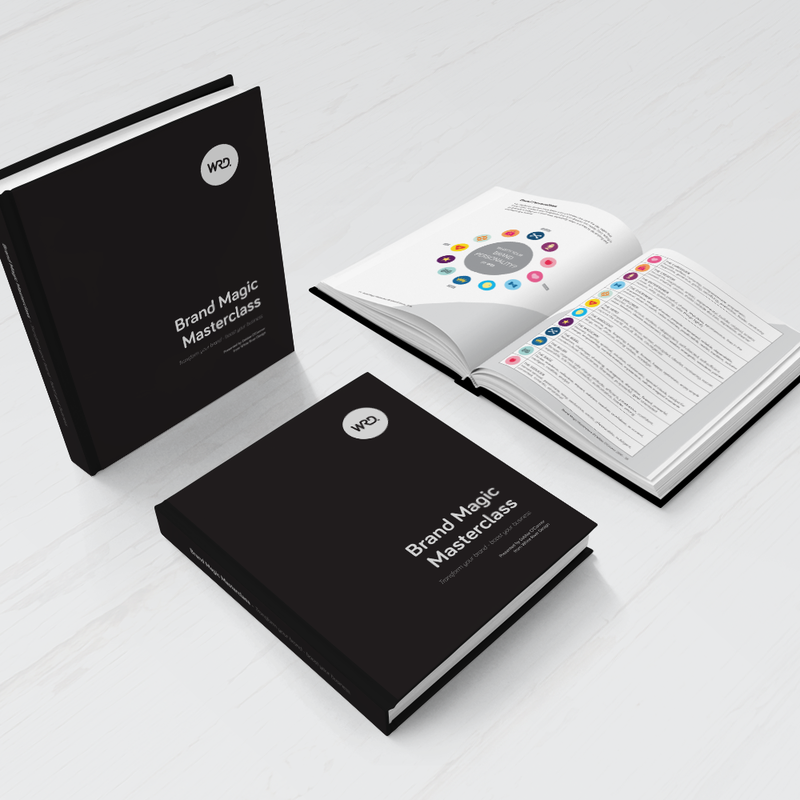 The Brand Magic® Workbook is available to purchase on it’s own, (although it is best indulged with a dollop of the Brand Magic® Masterclass). I ordered this book after doing the free Psychology of Colour program. It’s amazing. 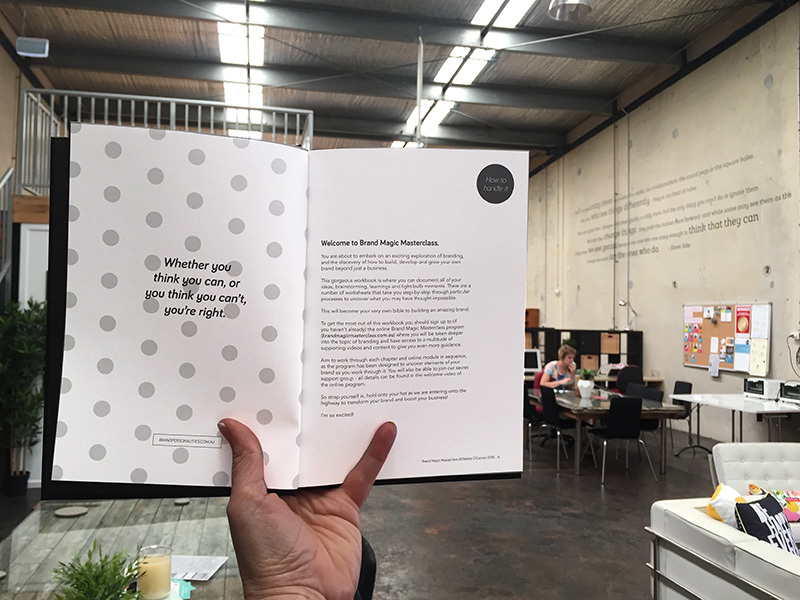 Jam-packed with worksheets that have made me think about my business is an entirely different light. Now to sign up for the whole course as I can definitely see value in it! Thank you. Love this workbook! 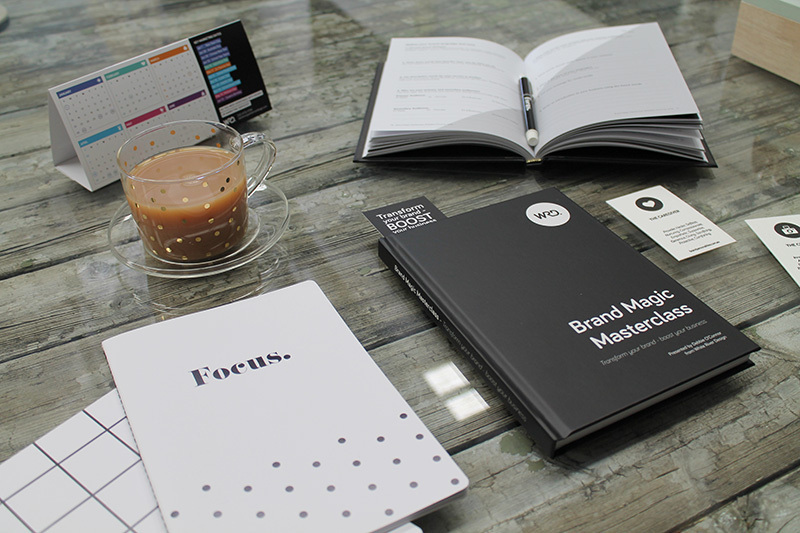 It really got me thinking about so many areas of branding I wouldn’t have considered before. Quality content, thank you!